A Fast and Cheap Way to Increase Grip and Forearm Strength. 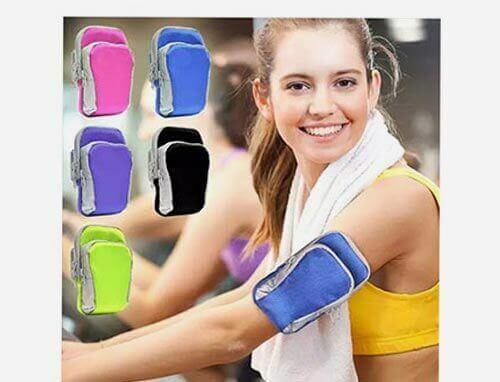 Benefits : Improve performance in sports where your hand, wrist and forearm strength are required and Rehabilitate your injuries, help prevent arthritis and carpal tunnel syndrome, and improve your quality of life even Build muscle strength in your hands wrists fingers and forearms helping you gain definition, prevent injury and improve dexterity. Triple steel tension coil build. Strong plastic handles are textured and moulded. 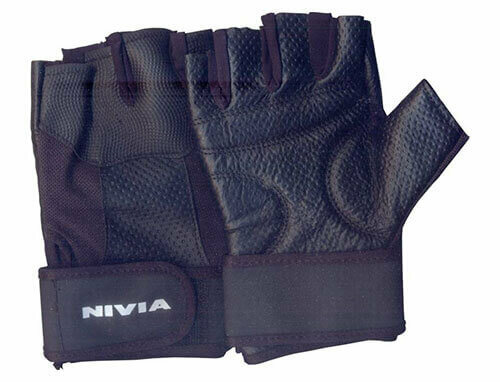 Ergonomic design to fit your hand for a better workout. When use, you use single hand or both hands hold the hand grip tightly. Strongly force the two handles to close up, then release. 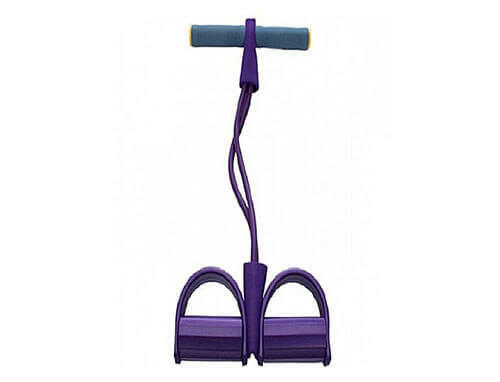 Helps to condition and strengthen your hands, wrist and forearm muscles. Ideal sports tool for tennis, bowling, golf and all your daily strength needs. 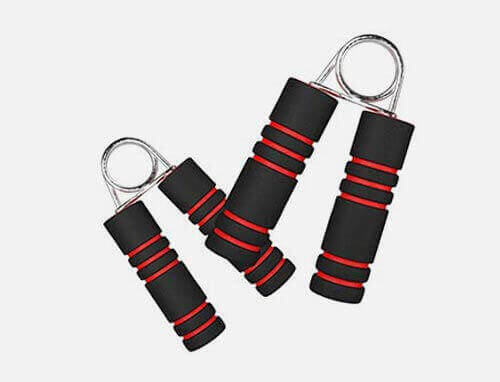 Product contains only Hand Grips Strengthener (2PC Set). You can repeat the exercise at home or gym, so easy.